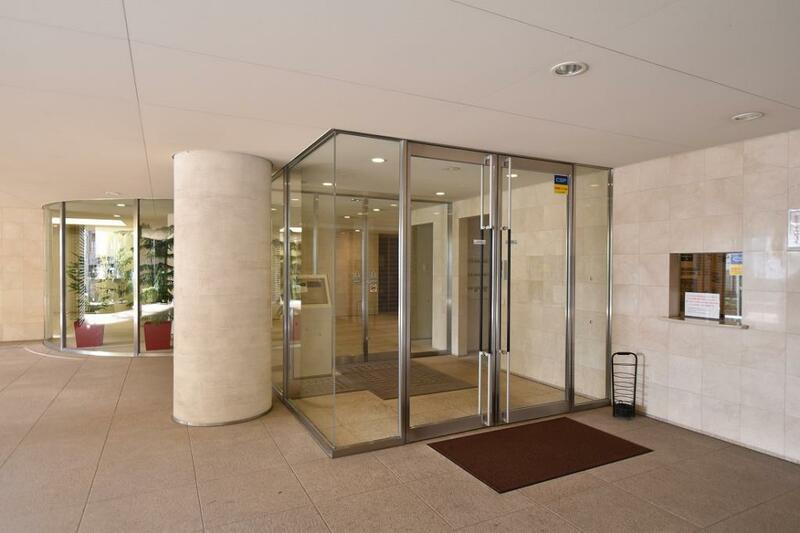 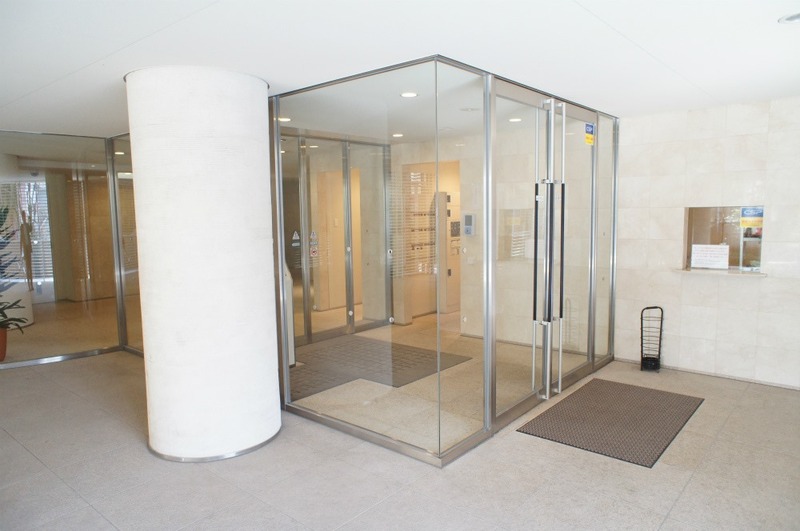 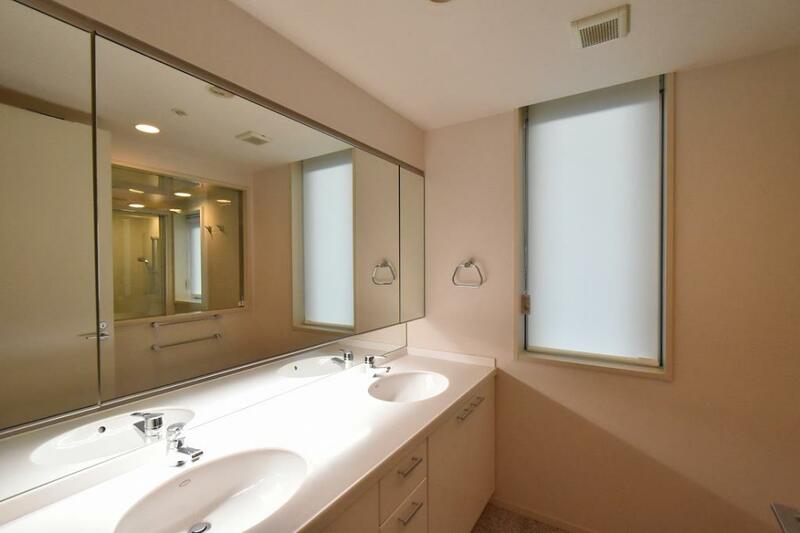 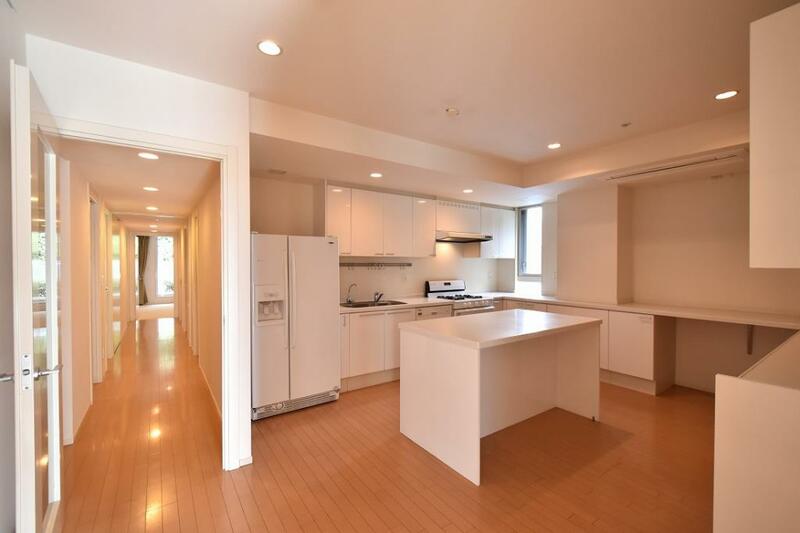 Located nearby the international atmosphere of Hiroo, Azabujuban. 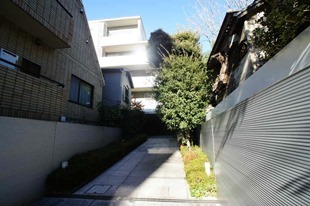 Also walkable to 'Nishimachi' International School. 3 min.-walk to Arisugawa Park. 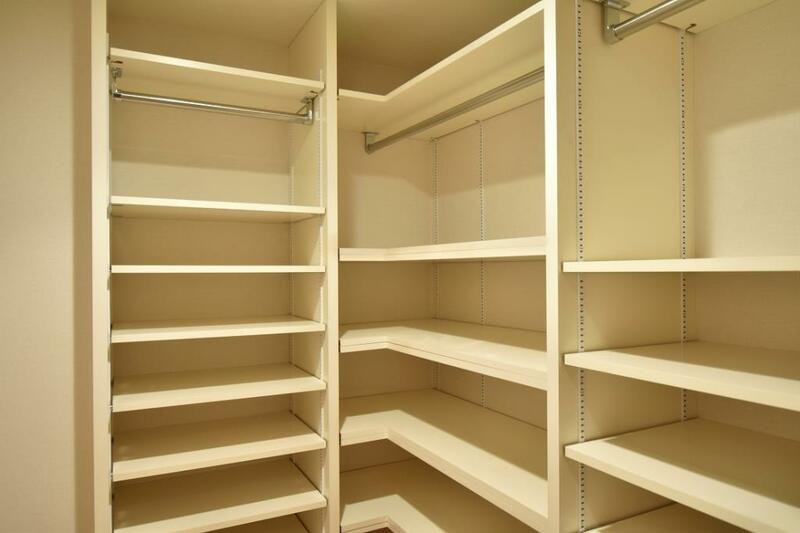 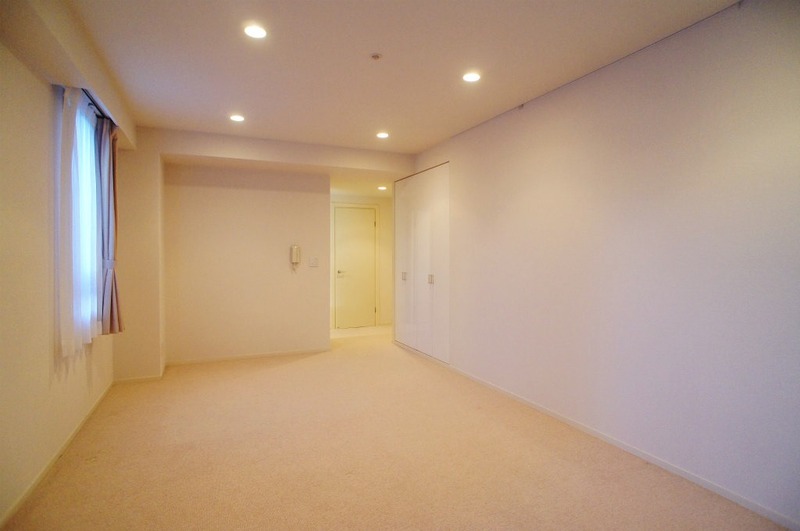 Luxury apartment with spacious floor plan for expat families. 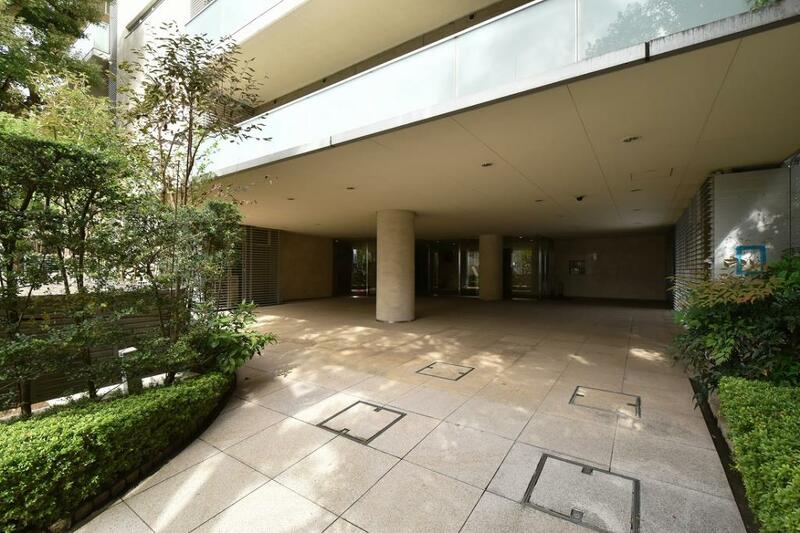 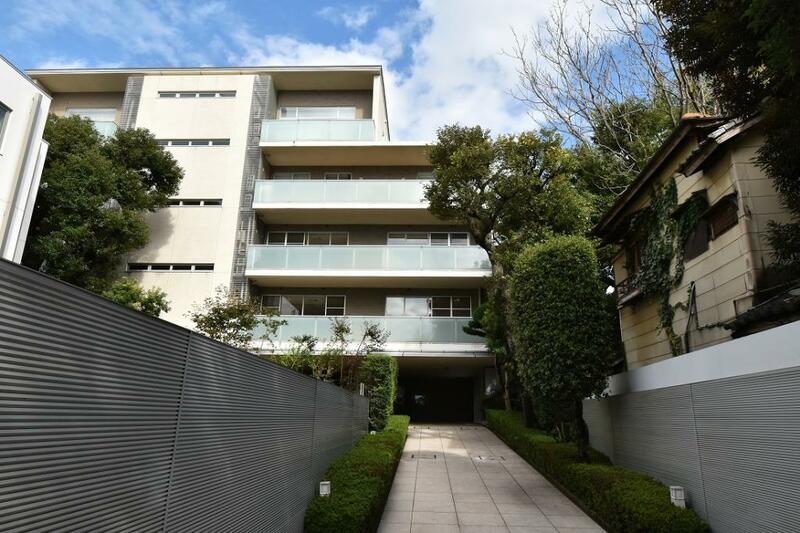 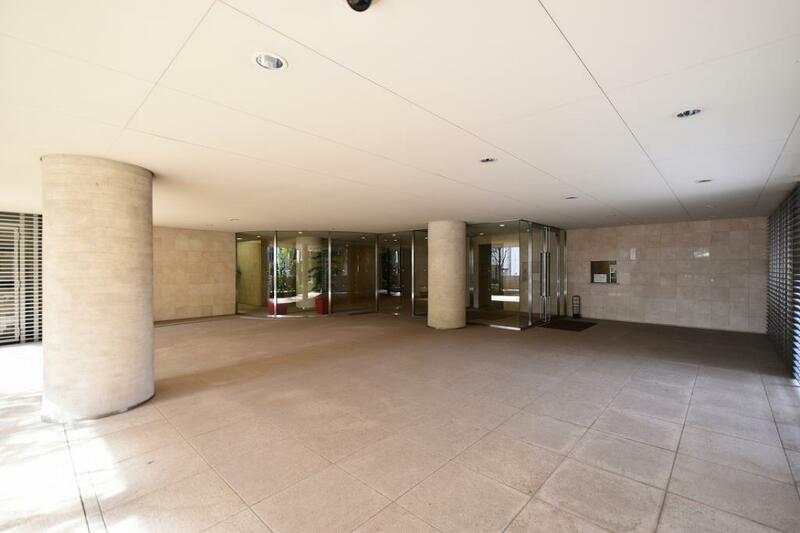 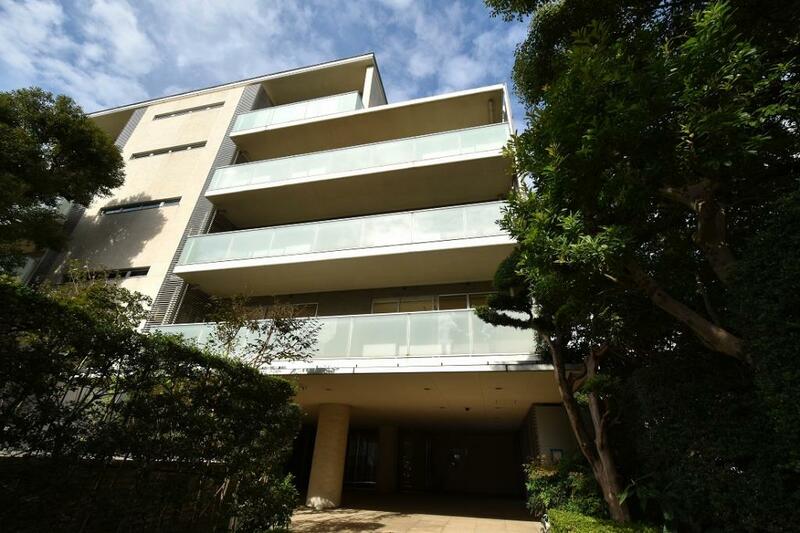 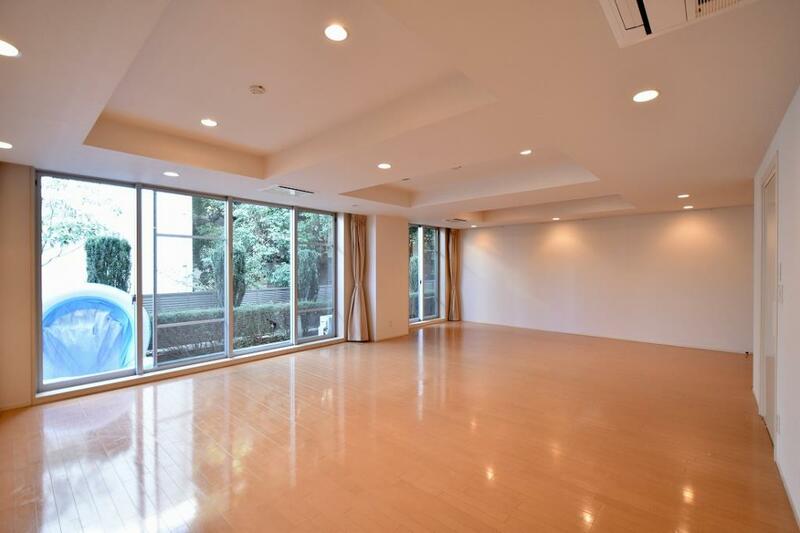 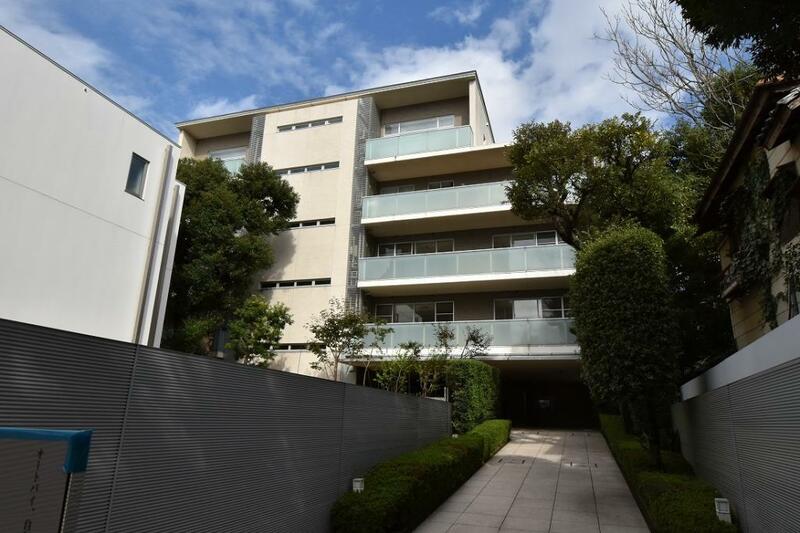 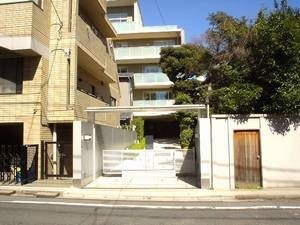 It is located in a luxury residential area of Motoazabu 2-chome, beside the tennis courts of Azabu Sports Field, and only 3 min. 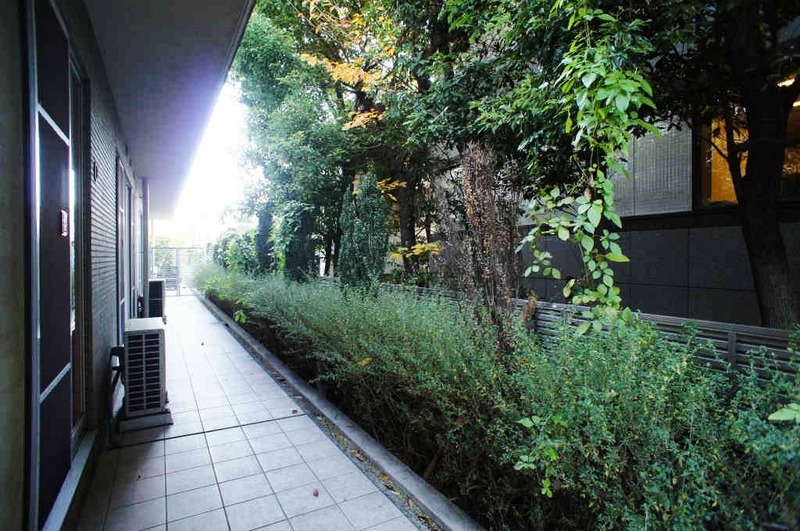 walk to Arisugawa Park. 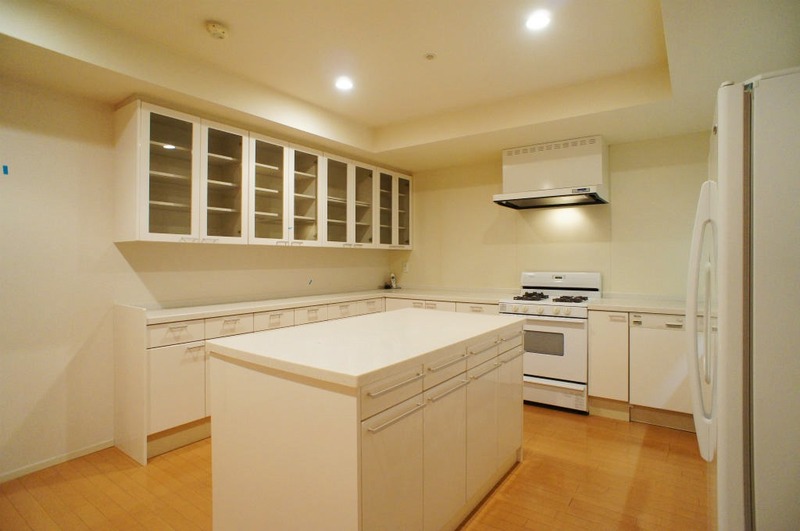 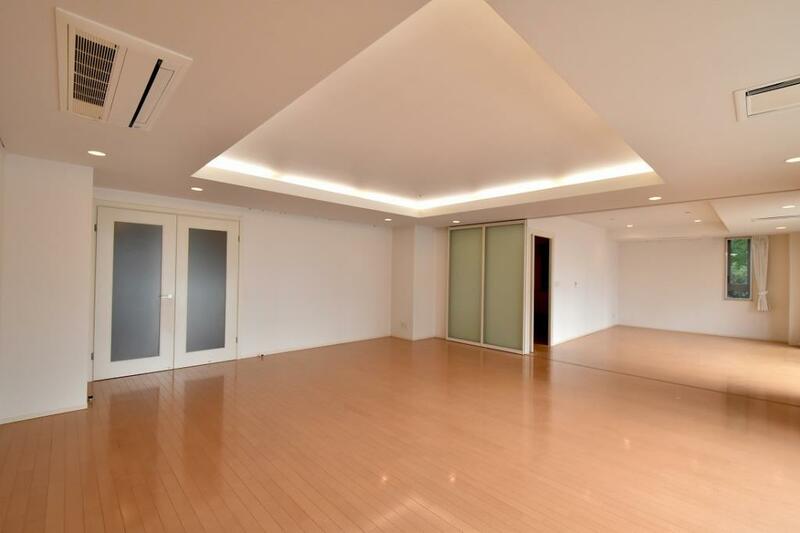 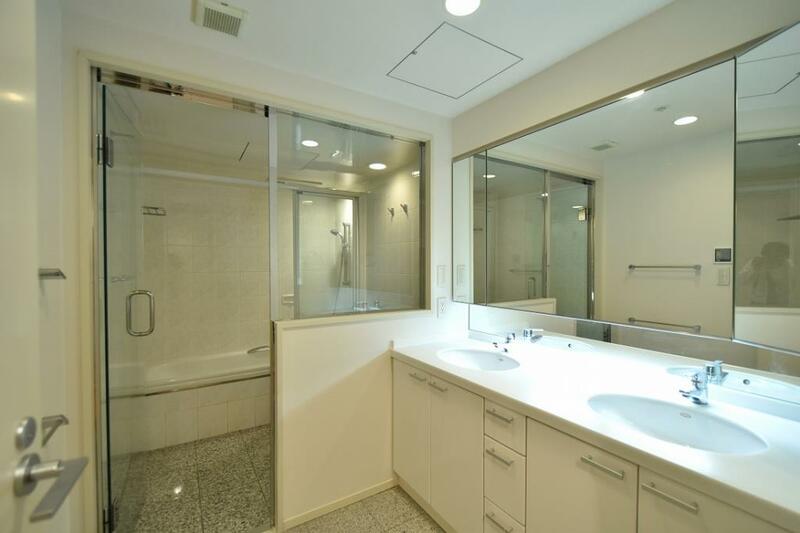 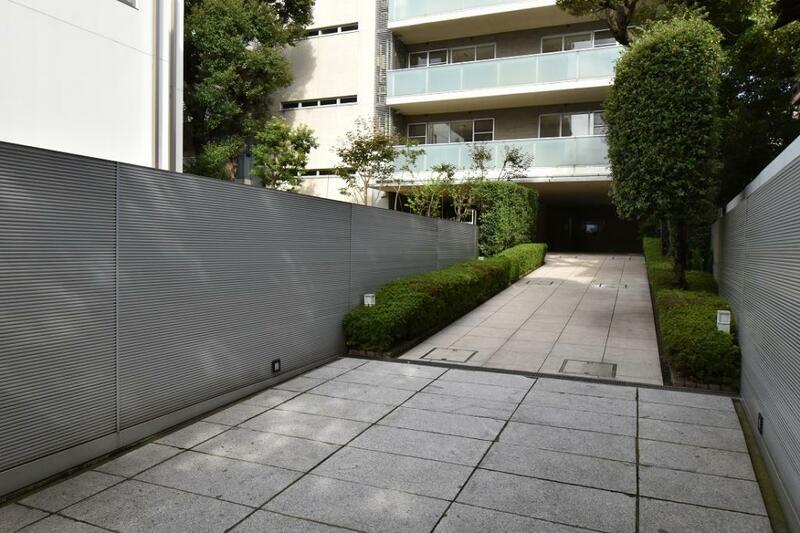 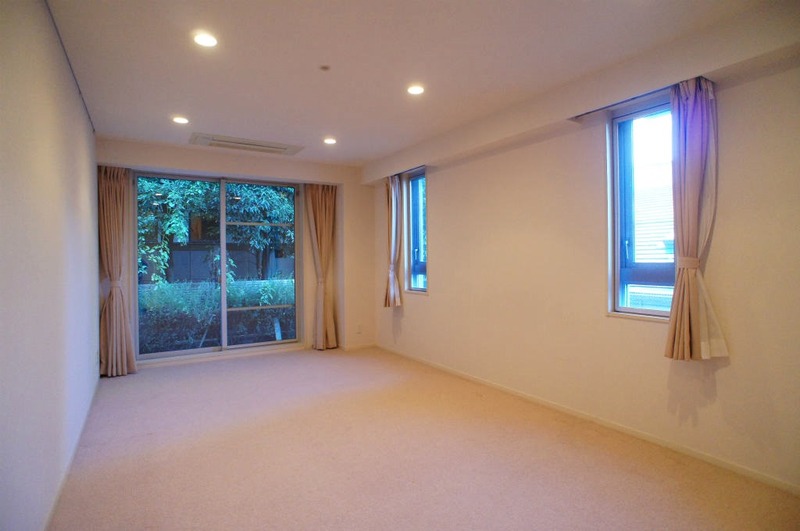 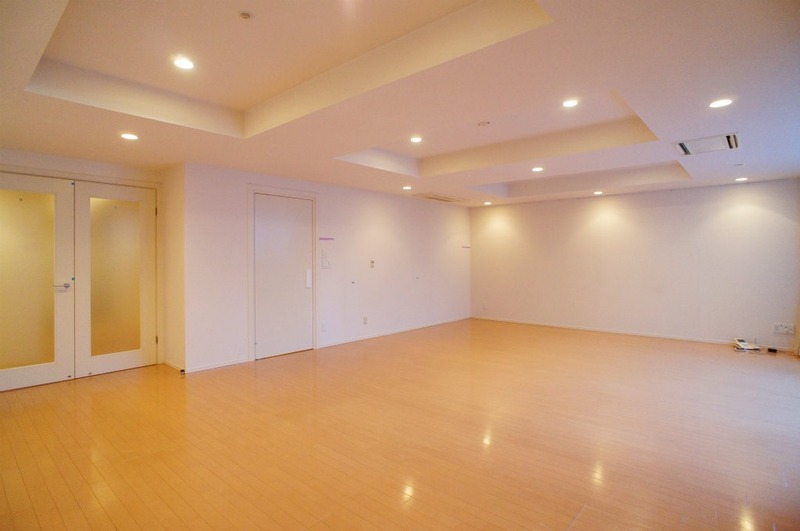 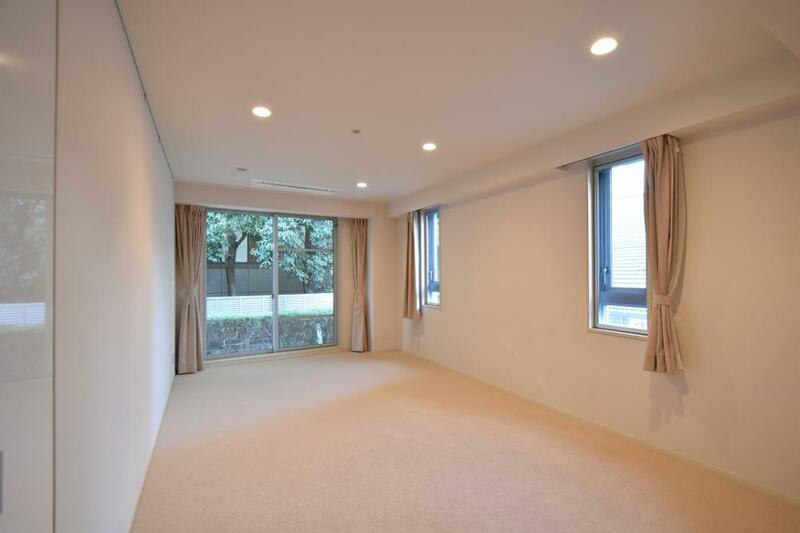 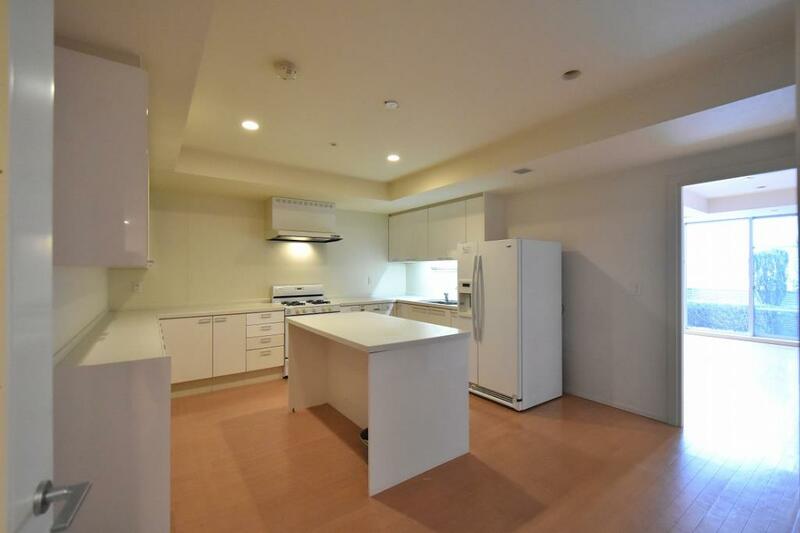 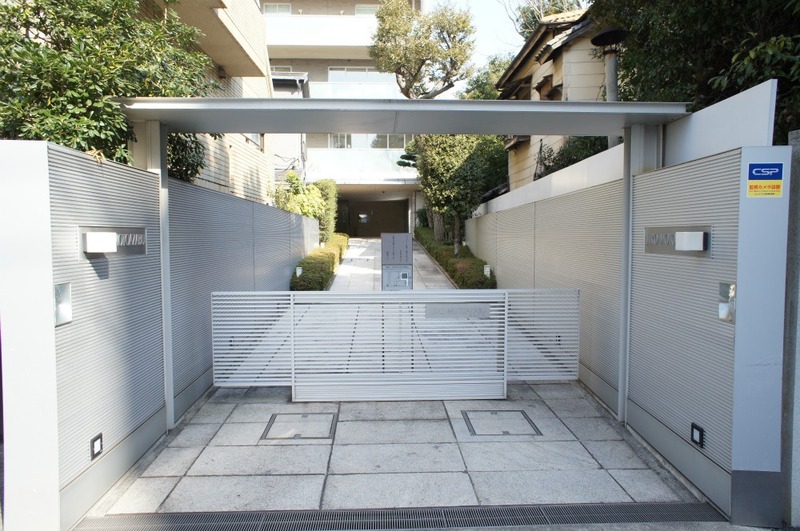 It is in a convenient location with Azabujuban shopping street an 8 min. 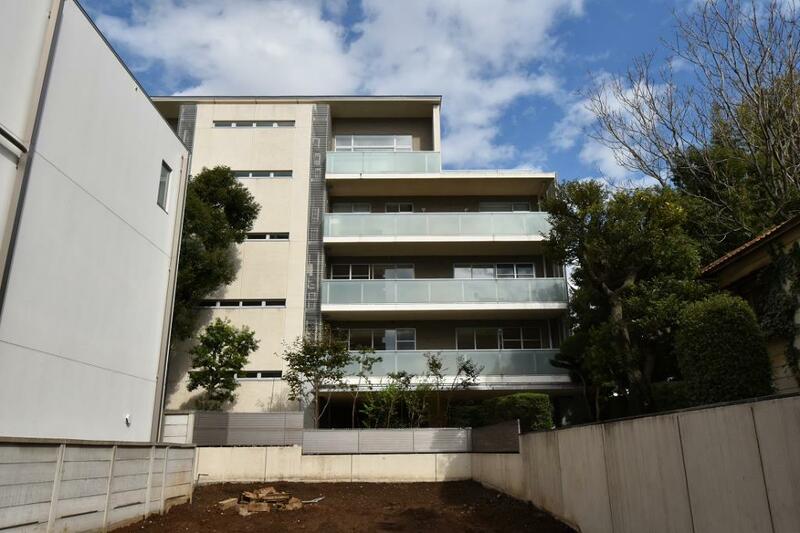 walk down Sendaizaka hill. It is an extremely safe neighborhood as there are many embassies with full time security guards. 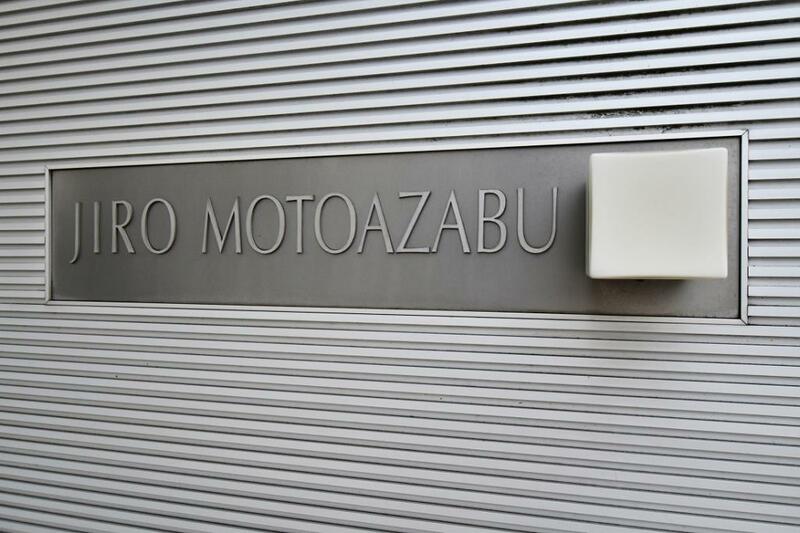 Jiro Motoazabu is a family-type, low-rise condominium apartment with a white base exterior that delivers a classy atmosphere. 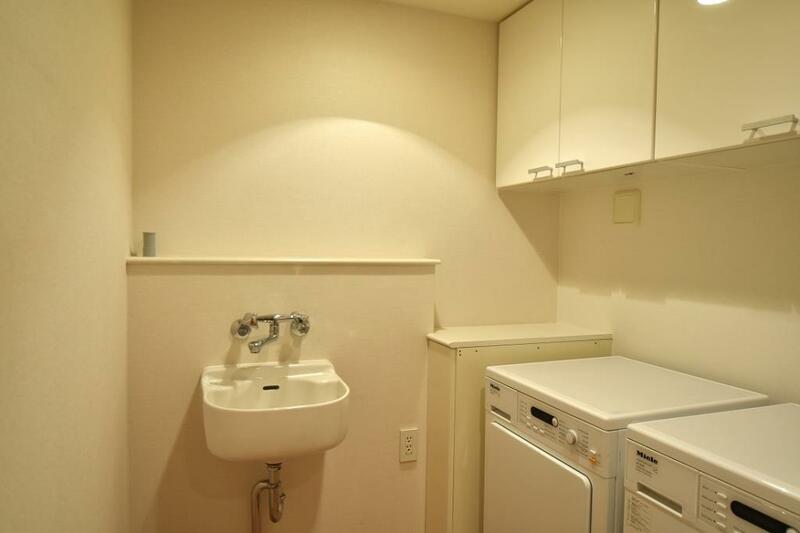 It has good management systems. 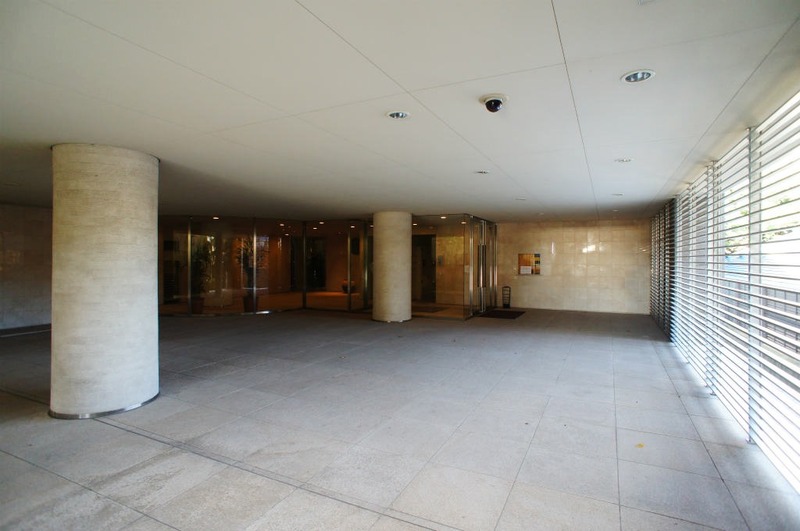 Parking is available and is able to accommodate taller cars. 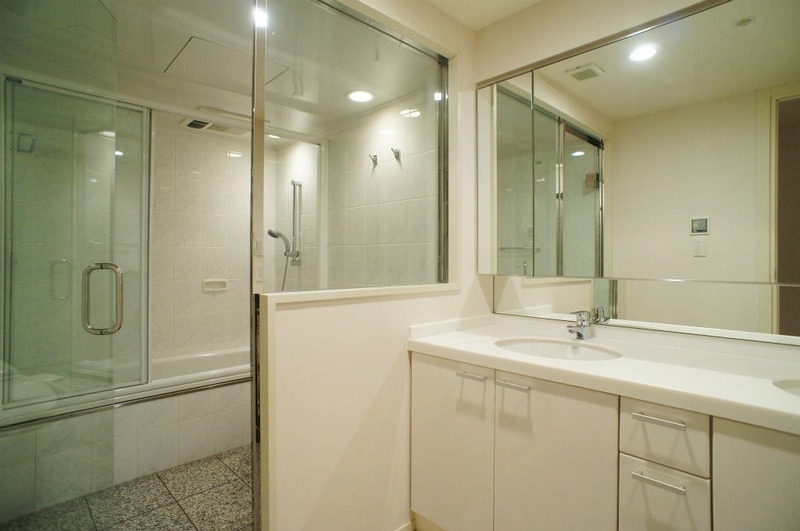 Each unit is spacious, having 2 bathrooms, it meets the needs of expat families. 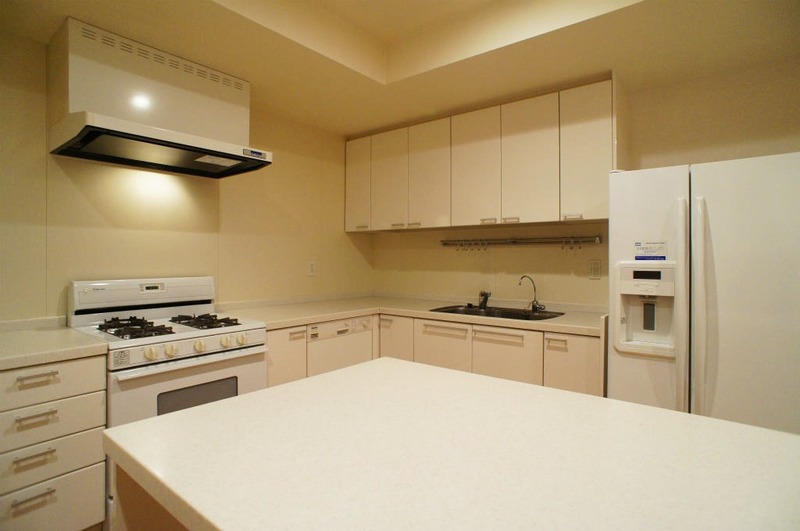 The kitchen is a popular island style. 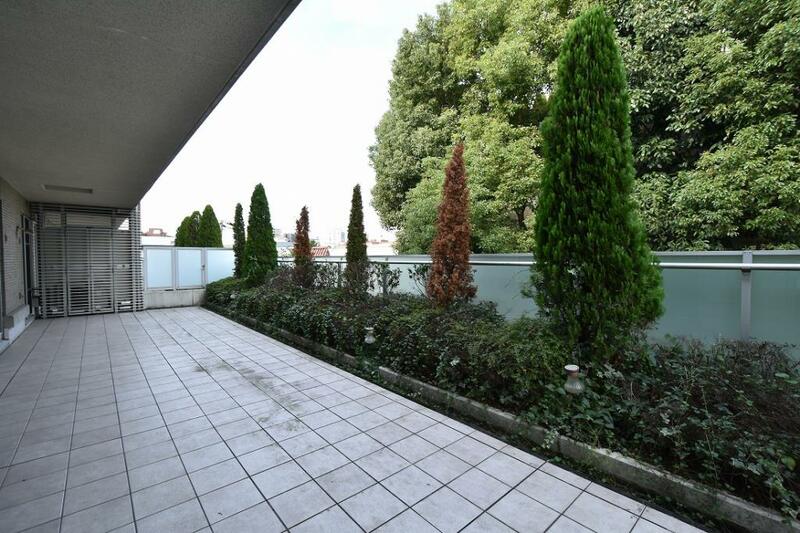 Some of the units have a large roof patio. 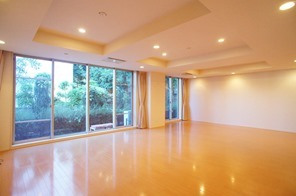 Nishimachi International School is within walking distance. Our agent will select a property that best matches your needs.